The TyreSafe Briefing will take place at St George’s Park, home of the National Football Centre, on Thursday 18 July 2019. Located in Burton upon Trent, the new venue offers greater scope for a refreshed format with space for exhibitions, demonstrations and displays. 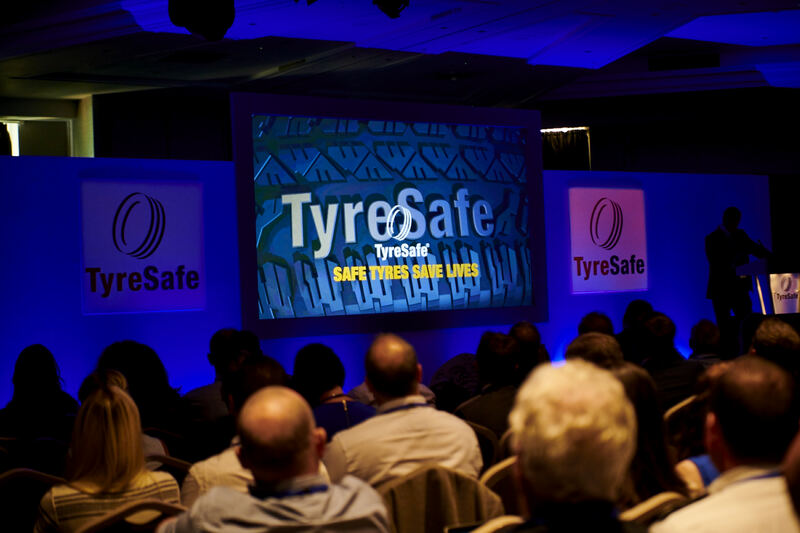 The TyreSafe Briefing is the pivotal event of the year. Attended by industry, corporate and all other stakeholders, and beyond, TyreSafe launches Tyre Safety Month and provides a platform for knowledge, updates and campaign progress to be shared by invited guest speakers. In recent years, speakers representing police, fire service, trading standards, local government, tyre retailers and manufacturers, have all shared information critical to improving tyre safety education across the UK. The Briefing is a unique opportunity to network with professionals from across a broad range of tyre-related industries and services. For the first time there will be a tyre-safety technology focus, as well as the usual high-calibre expert speakers presenting a programme on national tyre-safety concerns and solutions. It will also see the launch of TyreSafe’s new campaign materials for Tyre Safety Month in October, highlighting the worrying statistics surrounding tyre-related incidents and the importance of tyre safety. There is no fee to attend the Briefing and all road safety stakeholders are welcomed with a networking lunch. However, only pre-registered guest will be admitted as spaces are limited and allocated on a first-come, first-served basis. Reservations can be made using the online booking form at tyresafe.org. The TyreSafe Briefing and evening Awards will take place at St George’s Park on Thursday 18 July 2019. Home of the National Football Centre and located in Burton upon Trent, the new venue offers greater scope for a refreshed format with space for exhibitions, demonstrations and displays.